May Christmas fill our hearts with joy. real joy, real celebration, real future and hope. 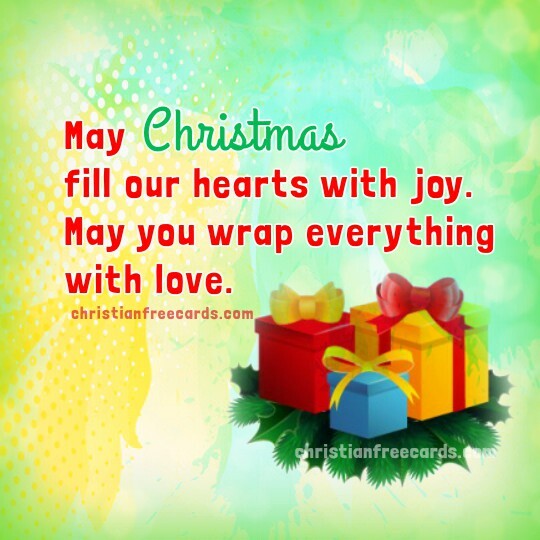 Free christmas card, nice christian quotes for christmas time, Mery Bracho.